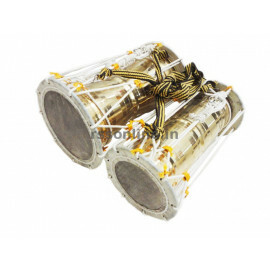 Kai Silambu is an instrument played by holding in the hands along with the Pambai & Udukkai during festival times. 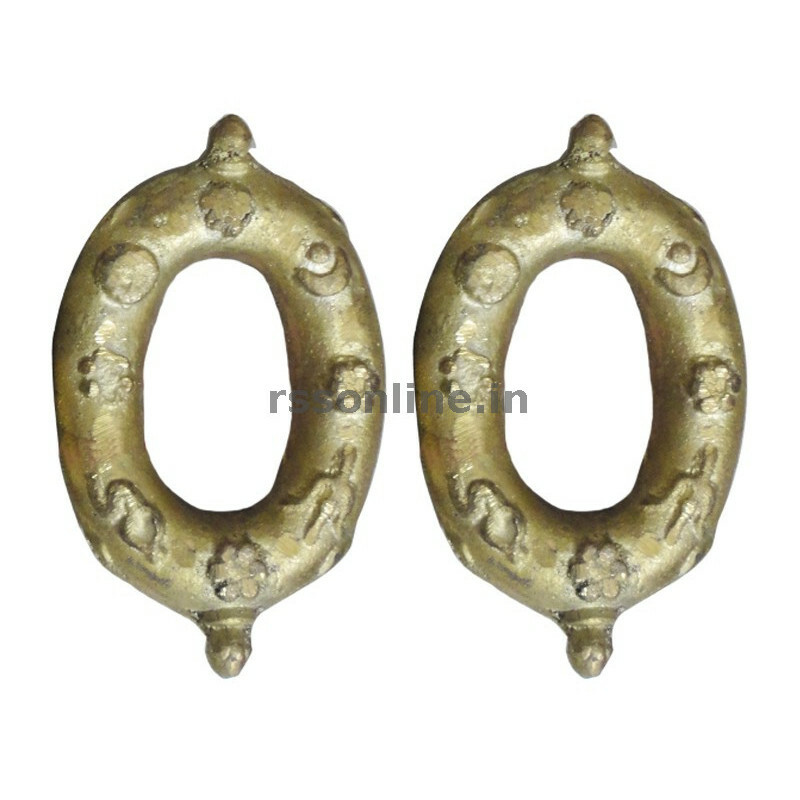 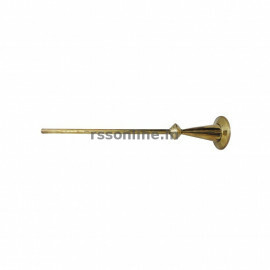 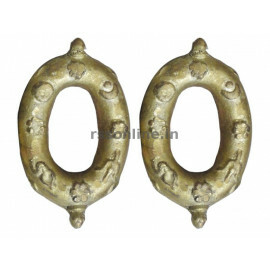 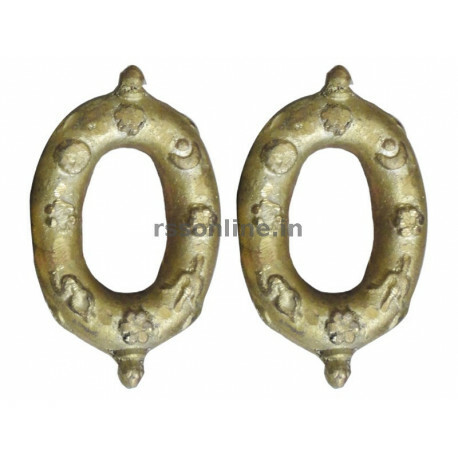 It is made of Brass or Bronze and contains, small iron balls inside the walls. 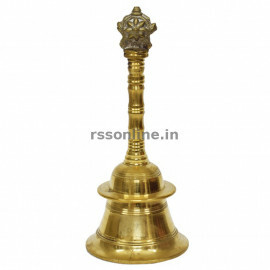 Because, the iron balls hit the Brass wall, the sound coming out of the instrument is similar to that of the Ongaram. 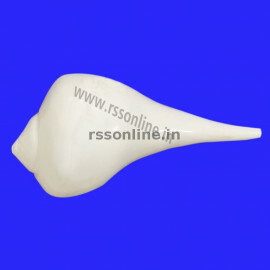 In Silambu, there are three types, Kai Silambu, Kaal Silambu & Thandai. 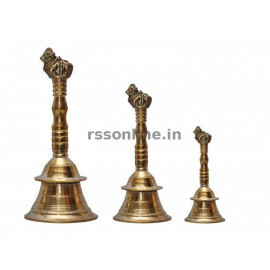 Out of the three, during festive seasons only kai silambu is being used for worshipping and Kal Silambu is being used mainly for Dances. 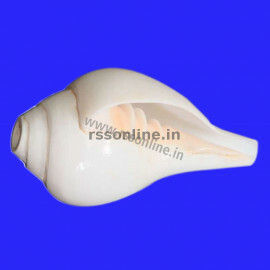 As the sound is Ongaram by nature, it helps to increase the concentration on prayers and hence the people’s mind is focused on the rituals. 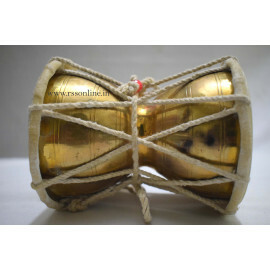 During the Festive times, in the road walks, more people hold the kai silambu in hands and keep shaking it with up & down movement, the sound gerated gives a feel as if the God Walks on the street dancing with the Silambu tied in his legs. 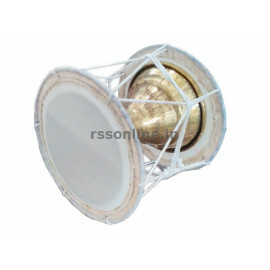 A mix sound of Pambai, Udukkai & Kaisilambu will great the holistic sound in way that people’s emotions are focused and plunged in the Bhakthi ocean and acquire God’s blessings.